‘old man’ on the new man? Politics is a grotesque lie. Politics is a vexation of the spirit. Politics is an affliction of the mind. Politics is the “devil’s” street game. I see the rage in your face. ………………..into the sense of your sensibilities..
words I know from the very blood of my soul. burn them as candles in the bloodied moonlight. 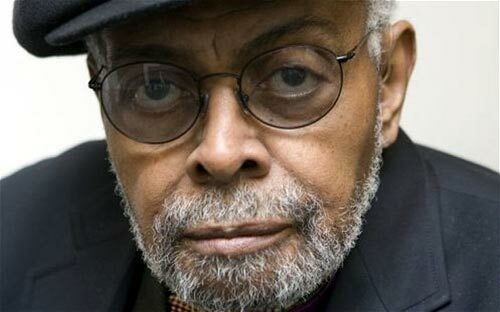 This entry was posted in Doug Draime and tagged Amiri Baraka, Doug Draime, Poem For A Political Poet, Poetry by Monsieur K.. Bookmark the permalink.